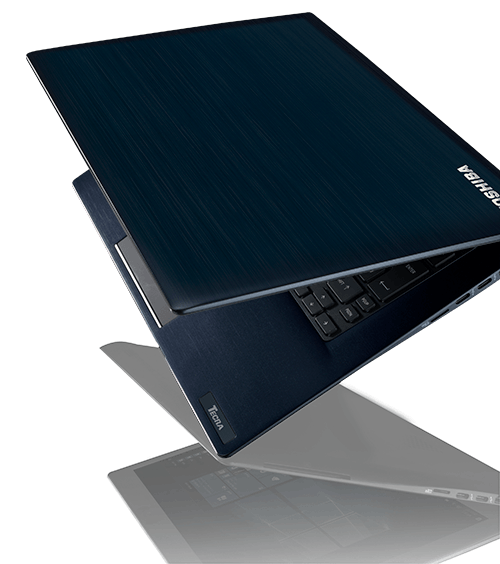 The Dynabook Toshiba Portégé X30 and Tecra X40 feature tough magnesium alloy construction and cutting edge design. 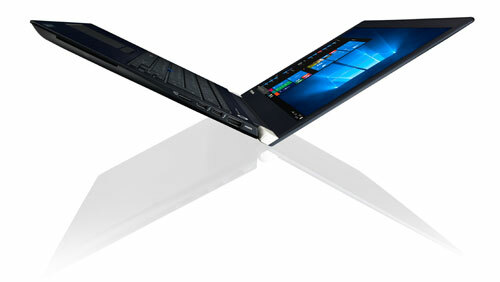 Incredibly light, ultra portable full-power laptops engineered to meet demanding Japanese corporate standards. 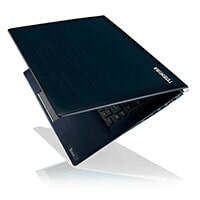 We negotiate with the world's best manufacturers for you. Specification combinations are subject to availability. Click the Advice tab for help choosing or call 0800 527 867. Recommended specifications for your users. For personal help and advice call 0800 527 867 during normal business hours. To get a quote, click the Quote tab. Technical staff, analysts, developers and creative team members. Executive team and staff members who frequently travel, commute and present. Touch screen recommended for presenters. To return to your quote, click the Quote tab above. 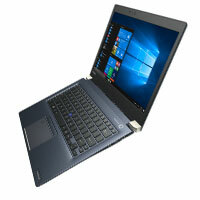 The Dynabook Toshiba Portégé X30 and Tecra X40 are among the thinnest and lightest laptops in the world with the performance demanded by power users. 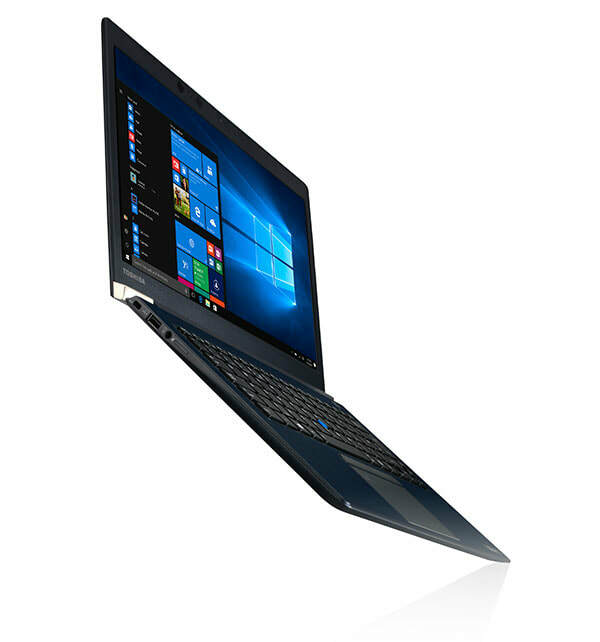 With touch screen and high speed connectivity, Toshiba X is an exceptional choice for executives, travellers and commuters who require a tough, high quality laptop. With H.A.L.T. testing (Highly Accelerated Life Test) by TÜV Rheinland. 3 year international hardware warranty with free shipping in New Zealand and Australia. Other connectors: Bluetooth 4.1, 802.11AC WiFi. LAN adaptor and Dynabook Thunderbolt 3 port replicator optional. Manufacturer specifications and performance claims are subject to change from time to time. Contact us to confirm your compatibility requirements.